West Virginia University School of Public Health and the Rockefeller Neuroscience Institute are collaborating to create a new leadership position that will focus on advancing brain health research and services to combat the state’s ongoing opioid epidemic. In October, Garrett Moran, Ph.D., will join RNI as the associate director of services and policy innovation. He will partner with leadership in the School of Public Health and RNI to improve access, quality and continuity of brain health care – including mental disorders, addictions and neurological disorders – throughout the state. 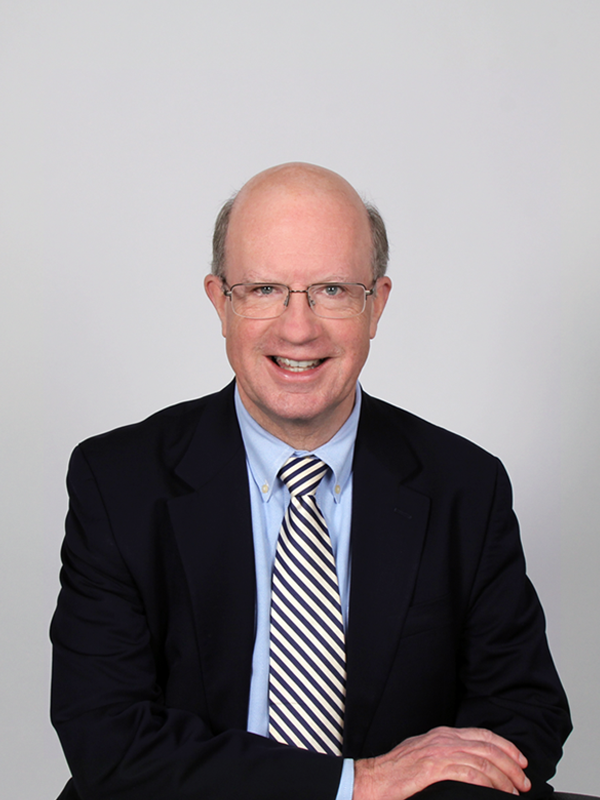 Dr. Moran is a clinical psychologist and consultant, as well as an expert in public policy, program evaluation, research and healthcare management. According to John Campo, M.D, WVU’s chief behavioral wellness officer and director of services and policy innovation for RNI, Moran is especially well suited to contribute to this partnership. In his role as associate director, Moran will be charged with improving the effectiveness and efficiency of evidence-based health services in the areas of mental disorders, addictions and neurological disorders. He will be actively engaged with governmental agencies, educational institutions and industry leaders to develop collaborative service programs and research partnerships. Moran served most recently as a vice president and associate director at Westat, a Maryland-based corporation that provides research services to the United States government, as well as businesses, foundations, and state and local governments. In his over 30 years with Westat, he has held key leadership roles on projects for the Agency for Healthcare Research and Quality, the Office of the Assistant Secretary for Planning and Evaluation and the Substance Abuse and Mental Health Services Administration within the Department of Health and Human Services. Moran also has consulted with a number of states working to restructure their health and behavioral health delivery systems, experience invaluable to his role with WVU. His major areas of substantive expertise include public policy and financing issues related to people with mental or substance use disorders; integrated health care delivery; health care reform; and health information technology. From 1993 to 1996, Moran served as deputy commissioner, then commissioner for community support, in the cabinet of the Secretary of the Department of Health and Human Resources for the State of West Virginia. He guided public policy related to people with mental or substance use disorders, developmental disabilities and older adults. Moran has extensive experience combining quantitative and qualitative research methods and has particular interest in program evaluation and policy analysis, facilitated by his knowledge of state and local service delivery systems and the realities of implementing complex programs. He has managed multiyear, multimillion-dollar studies with as many as 10 subcontractors, as well as a government organization with more than 2,400 employees. In addition to this leadership role, Moran also will hold faculty appointments in the School of Public Health’s Department of Health Policy, Management and Leadership and in the School of Medicine’s Department of Behavioral Medicine and Psychiatry.